Introducing the Performance Tour of Mixed! Welcome to Writing & Community Blog! We are glad to introduce the Performance Tour for 2017 – Mixed! Written by 17-year old Raemae Kok, one of the winners from the TheatreWorks 24-Hour Playwriting Competition 2016, Youth Category. 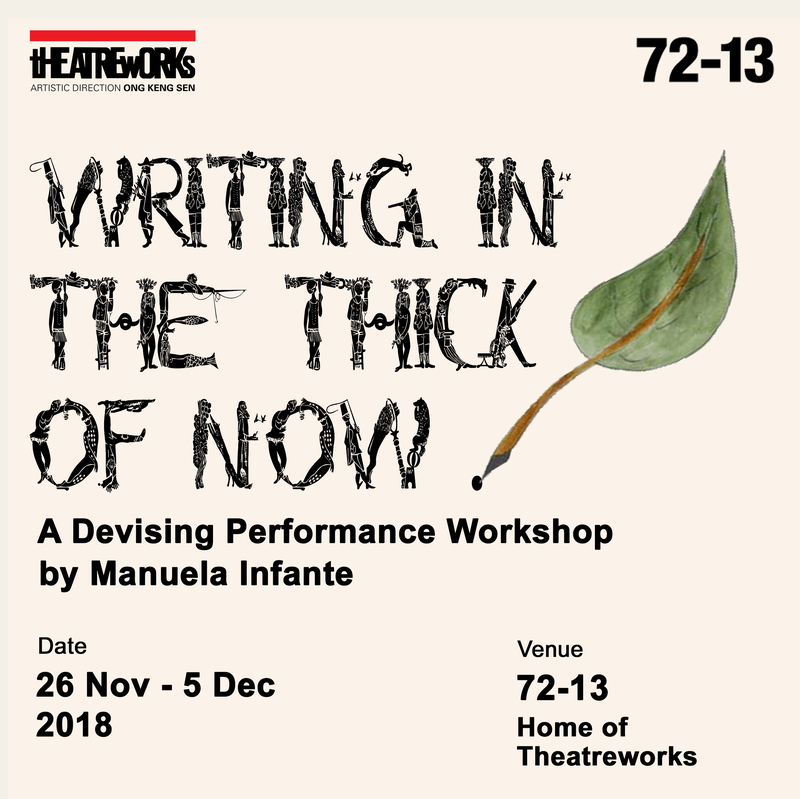 As part of our Writing & Community programme, we hope to develop and nurture emerging playwrights, providing them with a platform to write, and an opportunity to showcase their works. These productions will return to the community by the way of the annual Performance Tour with free performances at various venues in the community, primarily in the South East District. We hope that the plays become the catalyst for the community to reflect and discuss important issues related to living in Singapore. Do stay tuned to our blog as we will be uploading more details on the performance tour and interviews with the creative team!